Feliz Wajxaqib’ B’atz’! Happy New Year! Last Tuesday was the start of another year in the Mayan Sacred Calendar, what some say will be the beginning of the end. 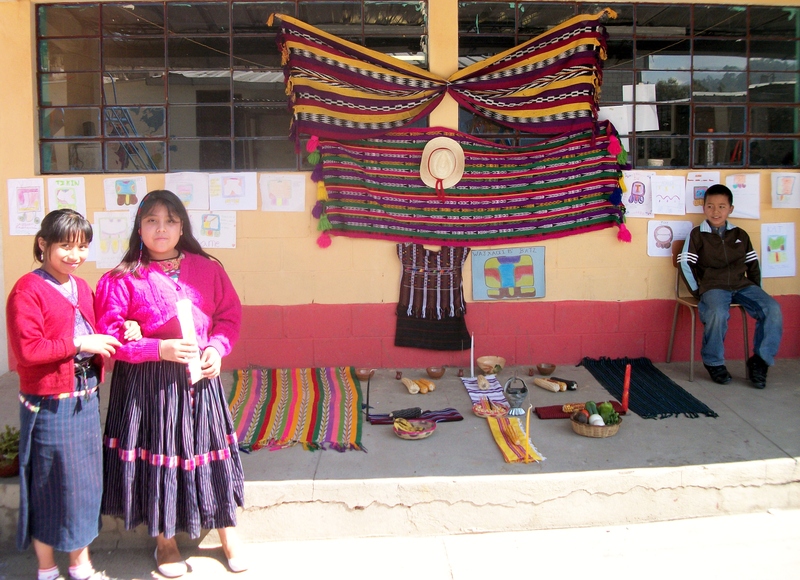 We had a big party at my school to celebrate, where each class made a traditional altar to give thanks. I loved seeing all the little girls in their Mayan dress, proud and eager to teach me about their heritage. Aside from learning about the patterns in the traditional textiles, and the numbers/ a few words in K’iche, the majority of what I learned was about Mayan spirituality. Mayans believe that everything on Earth is a representation of God, so whether rocks, trees, or humans, everything is sacred and must be treated with respect. 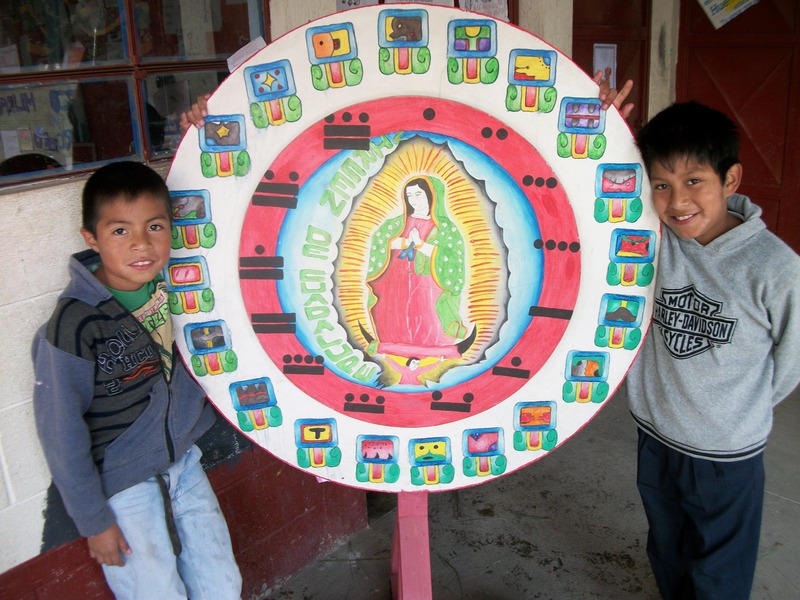 The spiritual calendar is shaped in a circle, and the circle is meant to signify life. Each week has 13 days, and there are 20 months, so each year only lasts 260 days. This is how long it takes for the moon to complete nine revolutions, and the same amount of time it takes for a woman to give birth. Nine is symbolic in that when a man and a woman embrace, they each have four limbs that unite to produce one new life. In this way each new year is a rebirth and fresh start. Each month has its own nahual, a kind of spirit that people can pray to, and that watches over them. People are supposed to take on the characteristics of the nahual they are born under, like Mayan astrology. My sign is Imox, the nahual of water and emotional equilibrium. I am supposed to be, on the positive side, intuitive, perceptive, extremely left-brained, and full of desire to help my fellow mankind. On the negative side, I am supposed to moody, insecure, indecisive, and have a terrible memory. 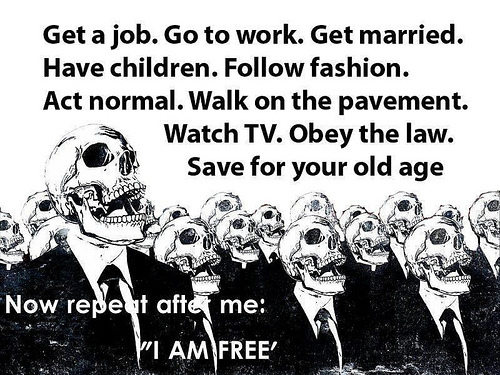 Sound like me? My Mayan spiritual education continued with a visit to the Laguna Chikabal early Saturday morning. 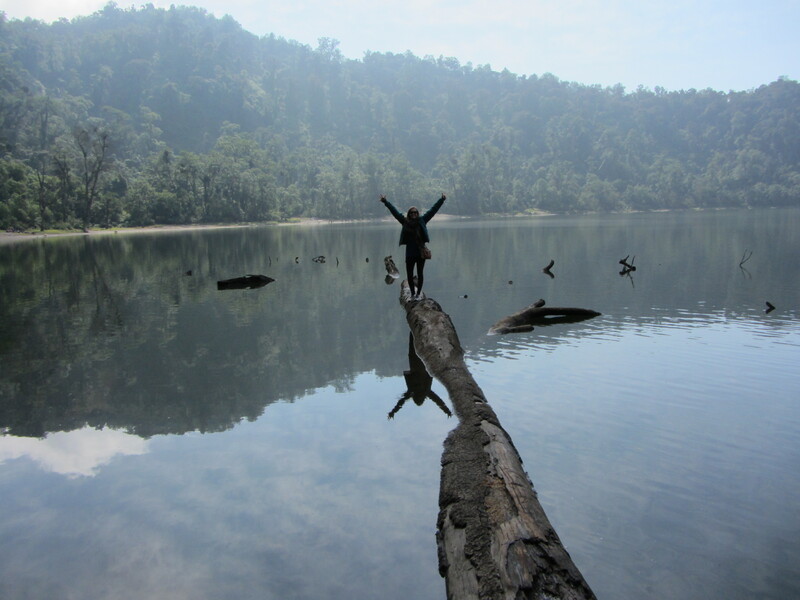 The lake is at the top of an extinct volcano, formed in the part of the mountain that blew off. The lake is in a perfect circle, and that is one the reasons that the Mayans consider it holy, and use it for religious ceremonies. After an uncomfortably cold ride with seven other people in the back of a pickup truck, we struggled up the summit. The view from the mirador was worth it, with the entirety of the lake on one side, and the still active Volcan Santiaguito emitting plums of smoke on the other. After lighting candles to ask permission to enter the lake, it took a little over an hour to walk around the perimeter. 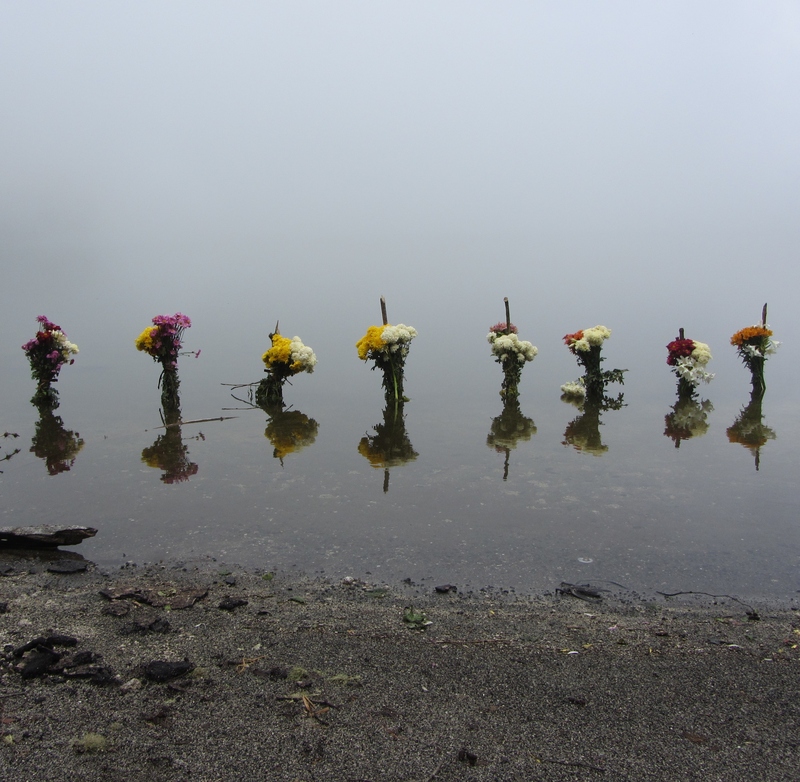 Different nahuals are thought to inhabit different areas of the lake, and so there are altars of flowers and remains of fires for each nahual within their personal sections. 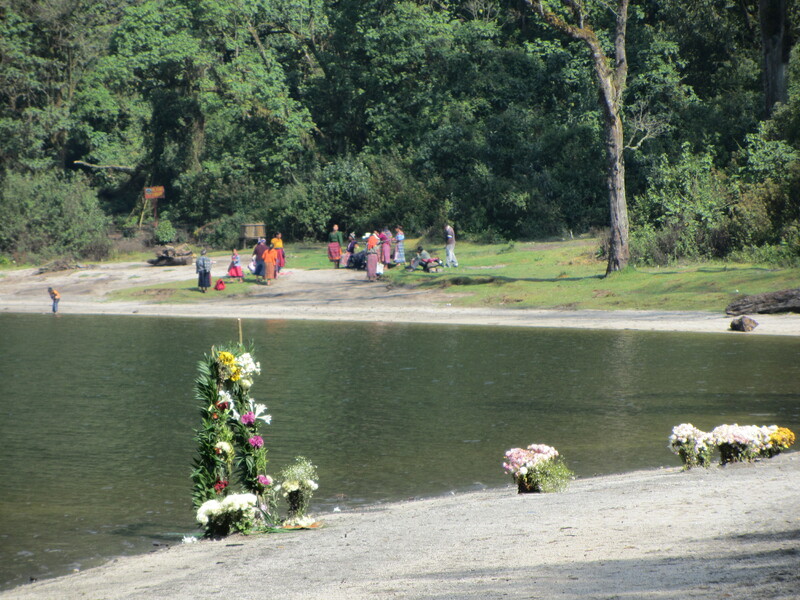 I was told that the altars around the water’s edge were usually asking for things like good health or bountiful crops, while those hidden in the brush off the trail were for ‘brujeria’, dark magic. It was a beautiful walk, lush and green, with groups butterflies fluttering across the trail. From a distance I was even able to see part of a Mayan ceremony, made all the more surreal by the group of Mennonites happily picnicking nearby. The mist began to blow in around 9am, completely obscuring from sight everything more than a few feet away, and it was easy to why the Mayans considered this place sacred. Sunday after attending Delia’s sister’s birthday fiesta, complete with fireworks, dancing, and a live Mariachi band singing Las Mañanitas over and over again, it was time to say goodbye. I am now all moved into the Yoga House, and I have already learned that I am not cool enough to hang with yogis. People do things like bake vegan rhubarb and strawberry pies, and ask me how far I am into my practice. I still am not sure of the proper response. I did my first class yesterday, and the Guatemalan guy next to me and I got a terrible case of the giggles after we kept falling out of positions. It got so bad that the instructor, who spoke perfect Spanish but with a strong Japanese accent, started trying to reprimand us, but in the end he couldn’t control his laughter any better than we could. Good thing I am taking off tomorrow for Antigua to meet Jasmine for the Easter festivities, my chakras were starting to feel way too aligned by all the positive energy. Happy Easter, Alyssa!! Thanks for the update.